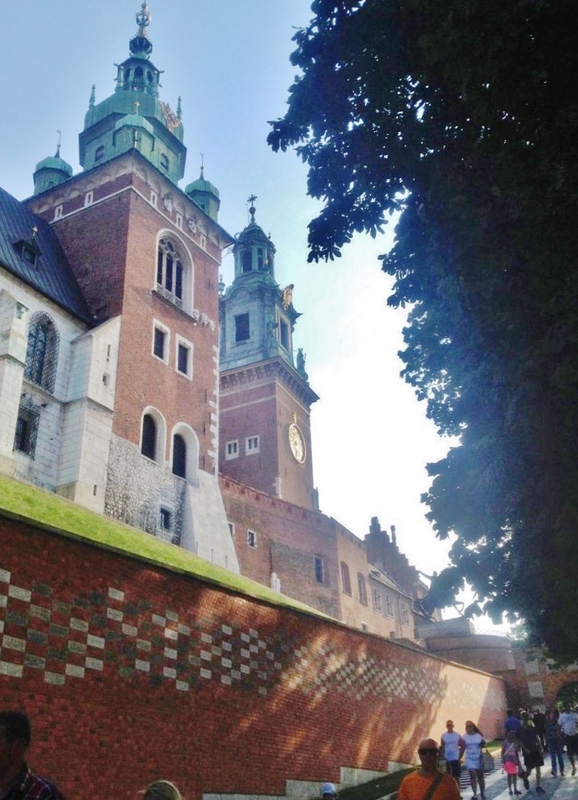 Wawel Cathedral in Krakow - A Place Sanctified by Polish History - Absolute Tours Blog: Walking tours, Private & Specialty Tours and more! We need to go back a long way as the building of the first cathedral was somewhere between year 1000 and 1025. We know very little about this first structure. Then the second cathedral was built in the late XI and the XII century being a Romanesque church, consecrated in 1142. It was standing until 1305 before burning down. And now we come to the third church, which was in construction during several phases between 1320-1364. This Gothic cathedral was consecrated on the 28th March 1364. The breakthrough in Wawel Cathedral’s history was with the construction of the now well-known Sigismund’s Chapel in the 1st half of the XVI century. It was the royal chapel for the Jagiellonian dynasty. This is because the last two Jagiellonians on the Polish throne were able to donate Wawel Cathedral a new interior of Renaissance and Mannierist furnishings. The XVII century was when the interior of the cathedral was again redone, but this time in a Baroque style, which, along with the XVIII century alterations, gives the cathedral the late-Baroque appearance we see today. 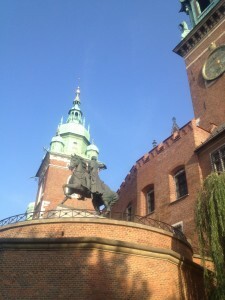 You’ll find that Wawel Cathedral is the burial place of Polish monarchs since the late XI century. Also, it’s the main site of burials of Polish Kings since the XIV century. Some time earlier in the XIV century saw it obtaining the function of the only coronation site for Polish Kings and this was so until the fall of Poland in the late XVIII century. You’ll see that since then, it is the burial place for Poland’s national heroes, grand poets and great statesmen. Address: Wawel 3, 31-001 Krakow. Opening hours: Apr-Oct: Mon-Sat 9am-5pm, Sun 12:30-5pm; Nov-May: Mon-Sat 9am-4pm, Sun 12:30-4pm. Cost: Admission to the cathedral is free. Tickets are for the Sigismund Bell, the Royal Tombs and the Cathedral Museum (regular 11/12 PLN, concession 6/7 PLN). Church of St Andrew: A Stronghold of the Lord and a Sanctuary for the People of Krakow.